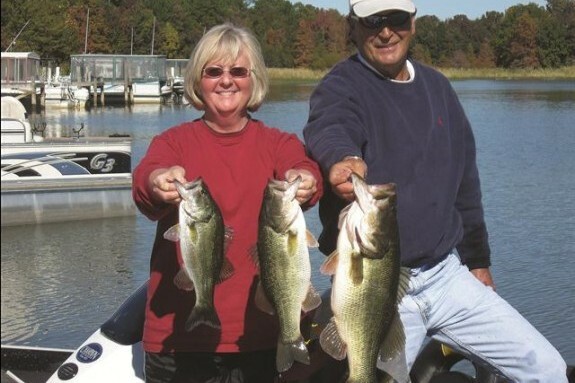 Berkeley County is also home to world-record fishing. 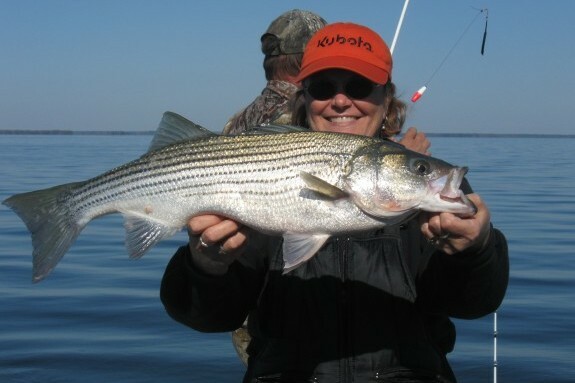 Sportsmen from around the country flock to Berkeley County in hopes of making the next big catch. For more information or to obtain a fishing license, contact the South Carolina Department of Natural Resources. Want to stay on the lake? 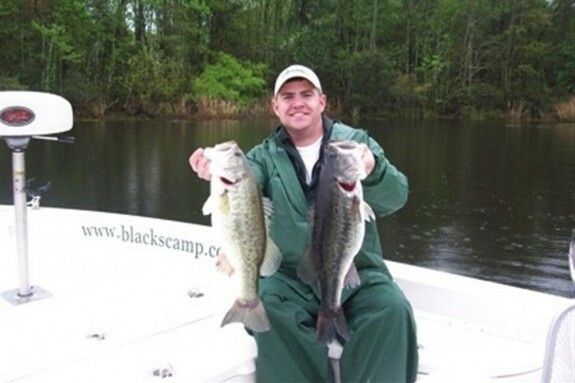 Check out one of our popular Fish Camps!